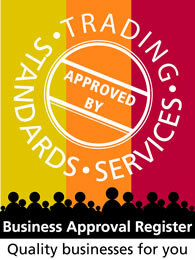 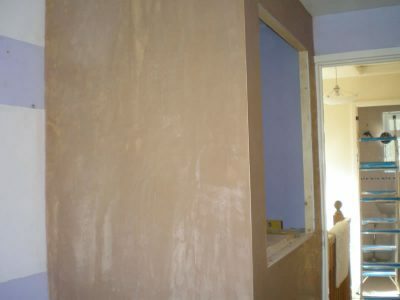 Built in cupboard, plastering and painting in Offerton. 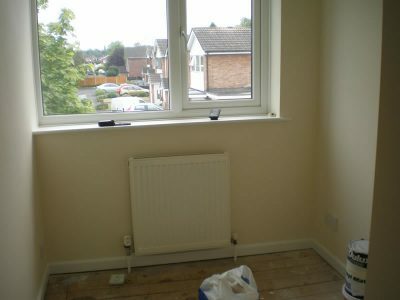 Again a job in offerton, Stockport. 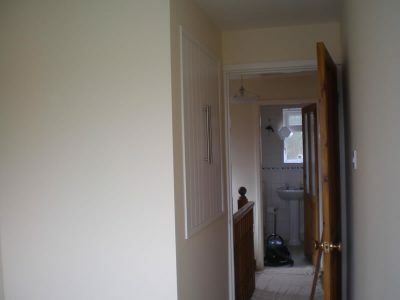 This small bedroom has an obstruction in the corner of the room [the bulkhead from the stairs]. 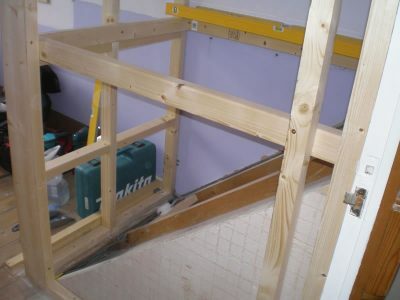 The previous owner of the property had built a bed over the bulkhead to best use the available space in the room. 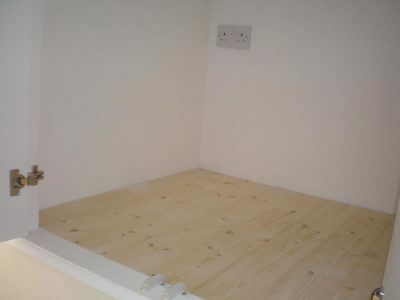 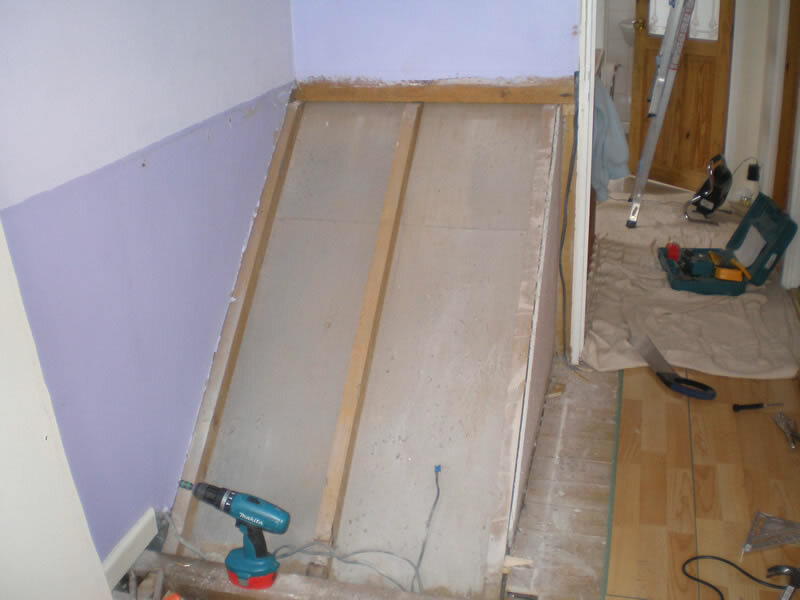 The customer had no need for a bed in this room and wanted a cupboard building in the corner to hide the bulkhead and to gain some much needed storage space. 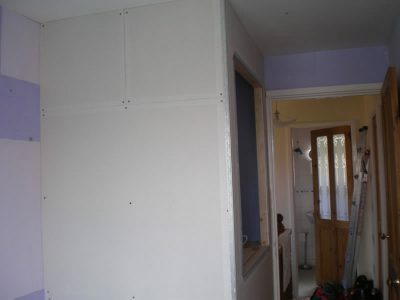 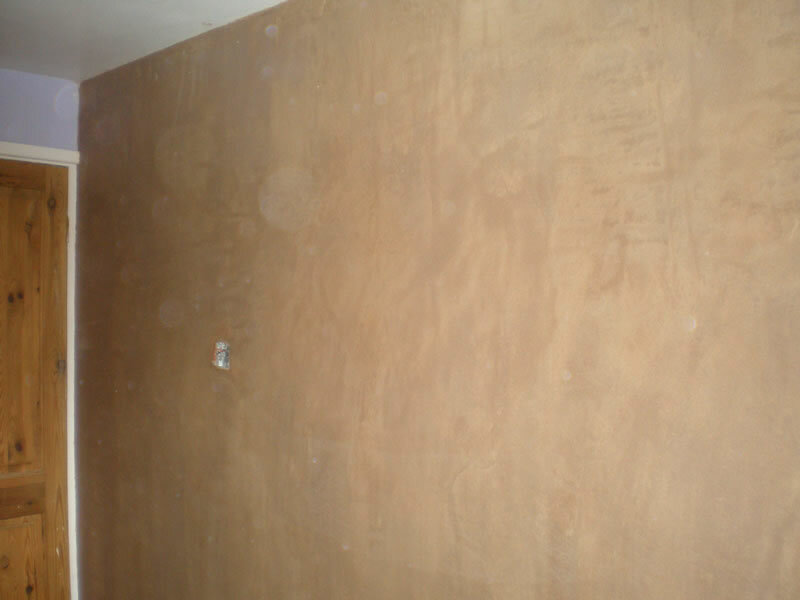 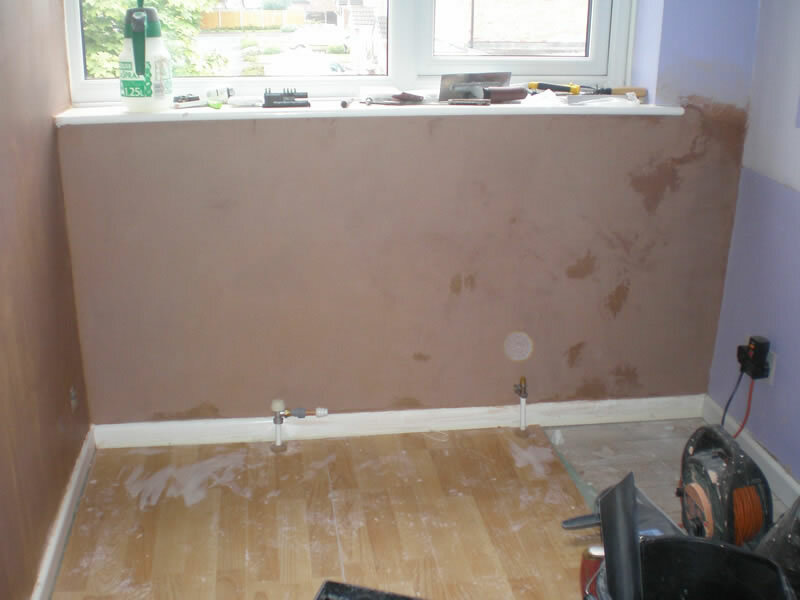 As well as the cupboard construction, the room was also plastered and then decorated.